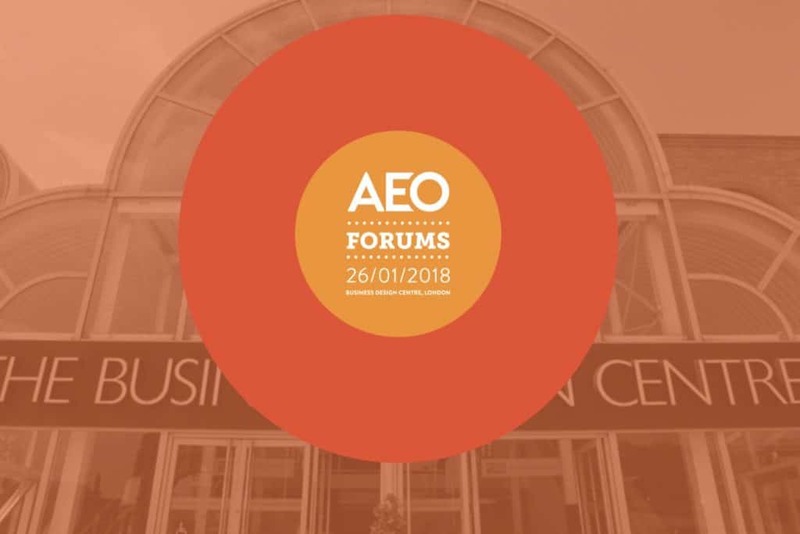 Circdata is to be a headline sponsor of the AEO Forums, taking place on 26th January at London’s Business Design Centre. Delegates at the event will be able to get expert guidance on the specific issues the new GDPR legislation will bring to their specific organisation. The theme for the event is Tales of the Unexpected and the Forums programme is streamed to appeal to marketing, operations and sales professionals who work across the events industry. Jenni Jaques, marketing director at AEO says: “The Tales of the Unexpected theme is designed to reflect the current market that events professionals are operating in. Whether events are held in the UK or overseas, new trends, advances in technology, changes in regulations and trading conditions bring opportunities and uncertainty affecting how people working in the events industry do business. Each stream will also feature an interactive workshop focusing on security and incident management. AEO has responded to feedback by building in a table top exercise using a scenario specific to each stream. Marketers, operations and sales professionals will be tasked with working through an issue which will be presented back to the entire group at the end of the day. Finally, a panel of industry experts will debate and share how they’ve dealt with their own Tales of the Unexpected, relating the content from earlier in the day to real examples of how they’ve overcome adversity or benefitted from surprising opportunities. For more information visit www.aeoforums.org.uk. ← Circdata encourages AEO Excellence Awards guests to #twerkwithcirc!